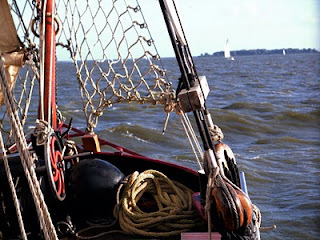 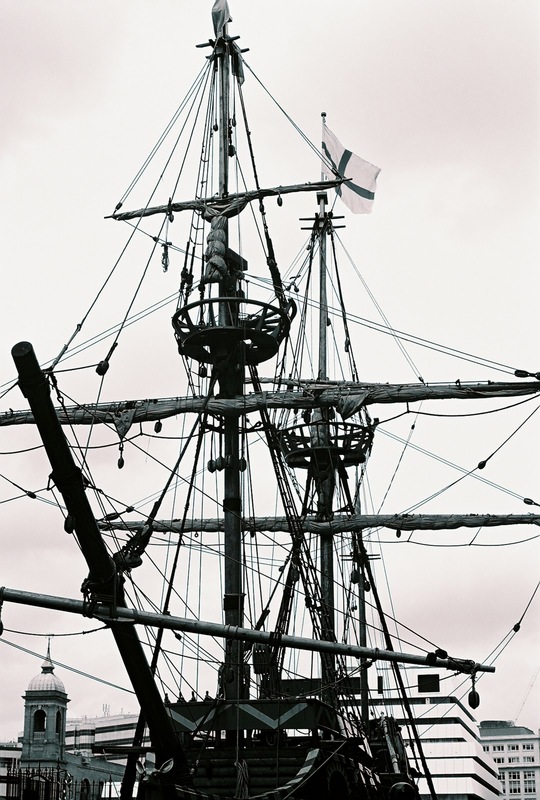 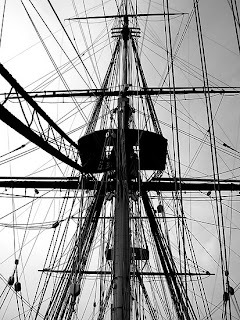 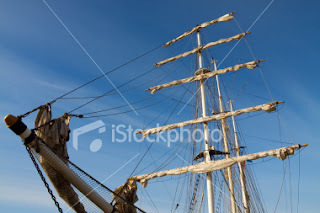 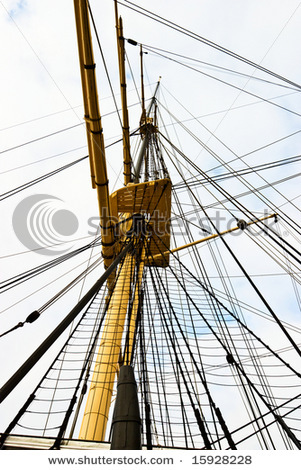 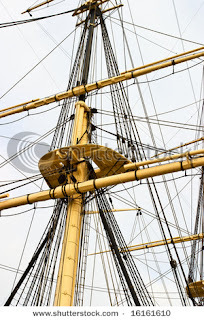 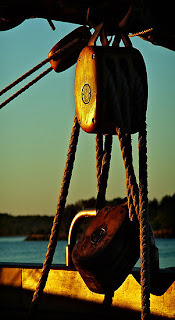 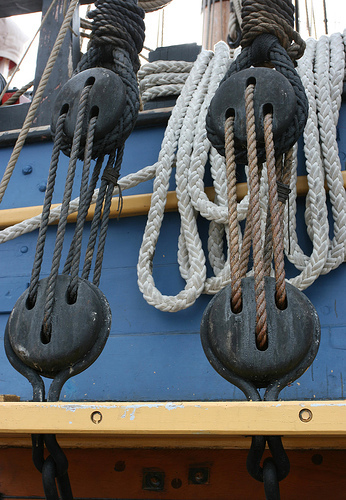 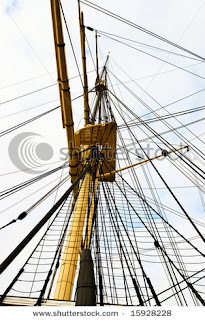 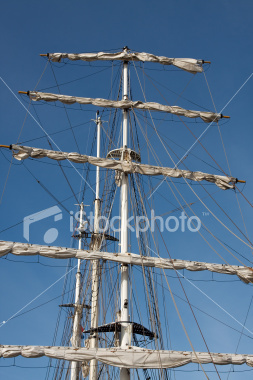 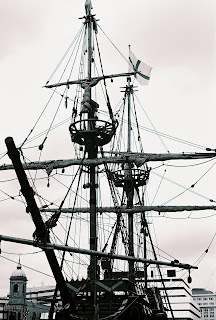 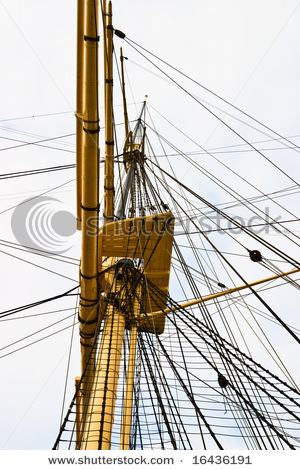 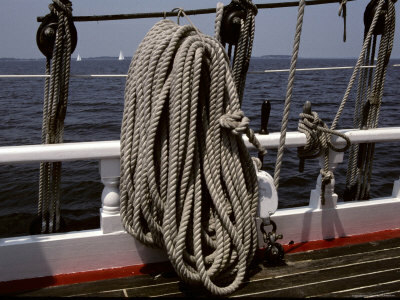 Because i am looking at Pirate and all things Pirate, i wanted to get some inspiration for the detail within ships for example ship rigging. I have collected a variety of images below that would be applicable to my designs. 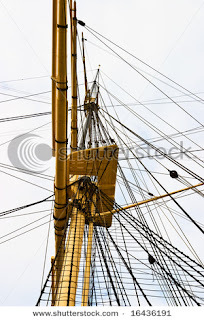 I was important to try and get images from different angles in order to get different perspectives and then i can manipulate them accordingly. These images are a basis for my inspiration and as long as i get aspects from each, for example the length and detail. I particularly like the above image, it has a great variety in detail.